The Christmas jumper has fast become something of a fashion statement over the last few years. As you prepare yourself for the most wonderful time of the year, just consider this: why go for a snowman or reindeer on your chest, when you could embrace what you really love: games. Also, why buy said sweater when we could give you one for free? 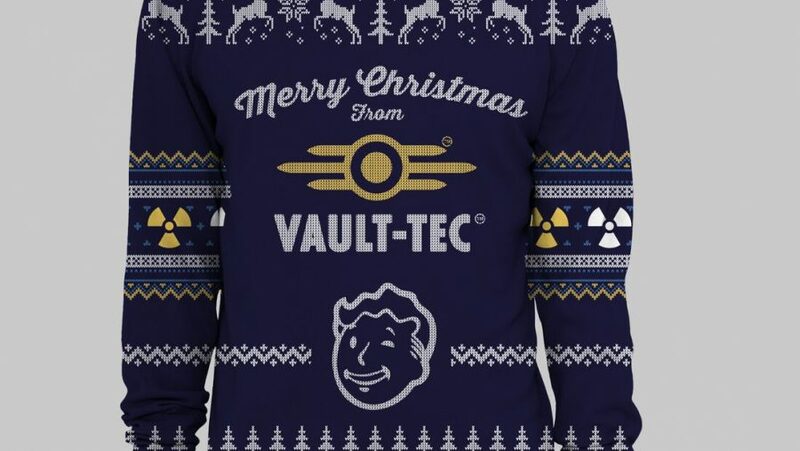 We’ve got two of these great Fallout 4-inspired Christmas jumpers from numskull.co.uk to give away to a pair of random winners. If you want to get involved, all you need to do is use the widget below. The more things you do in the widget, such as following us on Twitter, the more entries that go in the hat to be randomly selected. 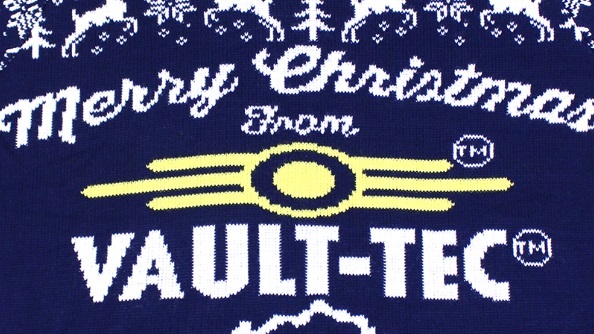 The email address we ask for is for contacting winners to find out where to send your jumper; we promise we won’t sign you up to be sealed in a vault for 200 years. Last thing: don’t forget to Like us on Facebook to be informed of all future giveaways. And good luck!